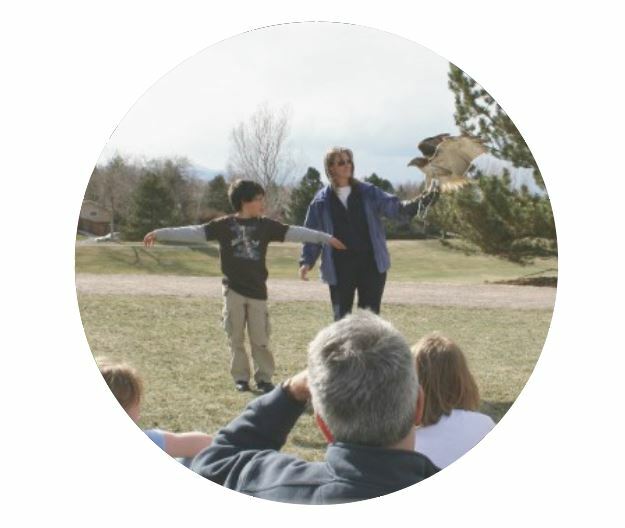 Wild Wings Environmental Education is a nonprofit 501(c)(3) tax-exempt educational organization that provides unique programs for schools, scouts and other public gatherings using live animals and visual aids to promote respect for wild animals and the environments where they live. 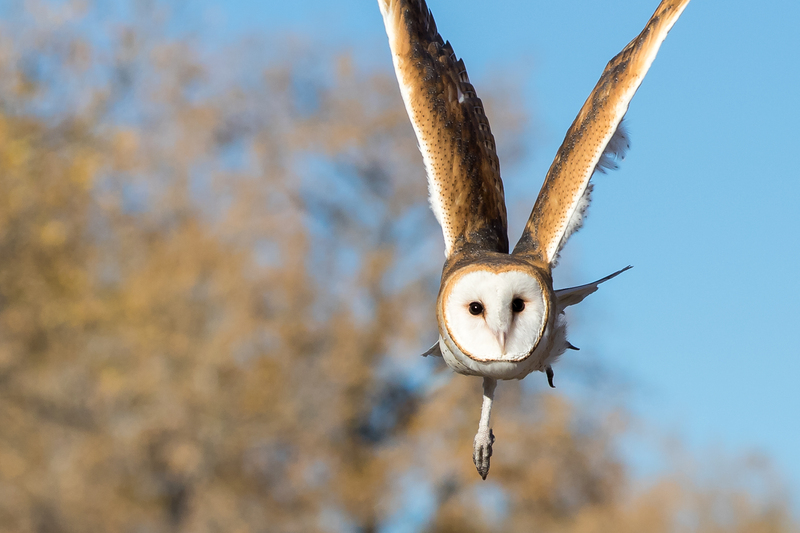 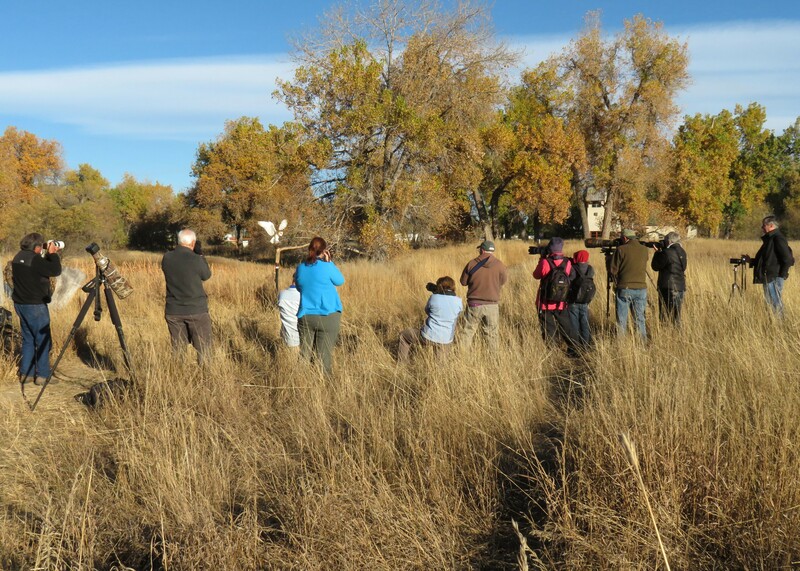 These programs meet Colorado State Standards and are taught in a fun and interactive way that connects the audience with the natural world around them. 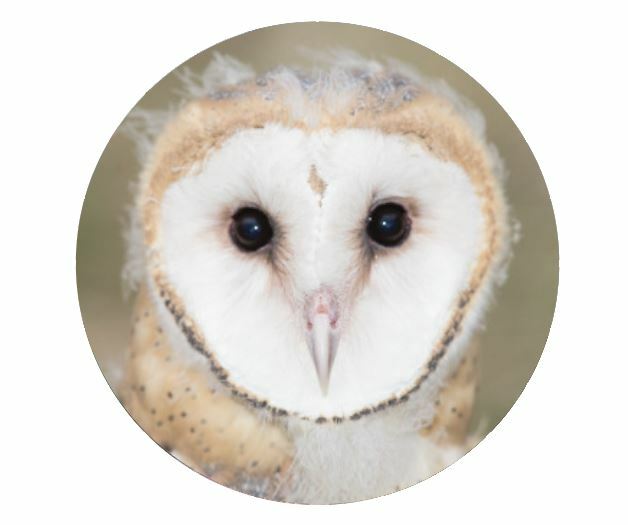 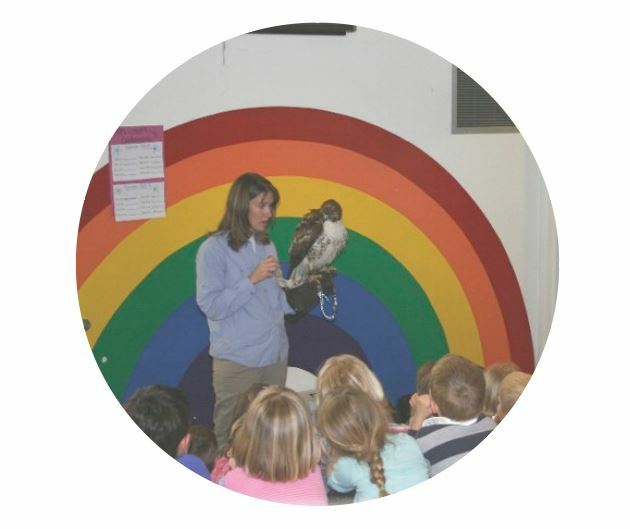 Wild Wings is able to bring a part of the wild into the educational environment, thereby increasing awareness of humankind’s beneficial and adverse impacts on the wild world. 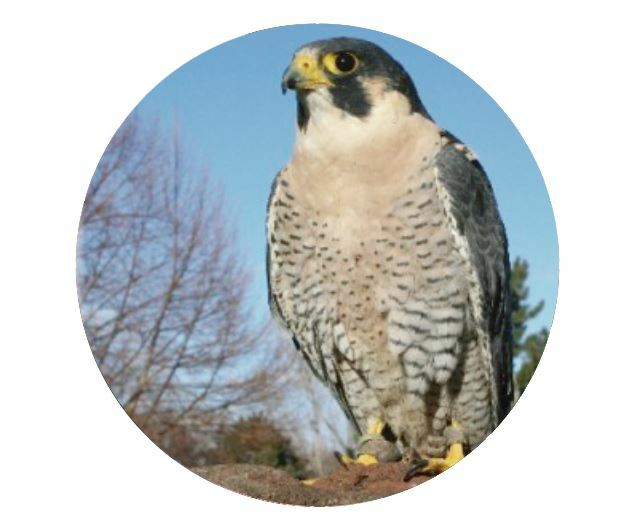 We provide a caring, safe and stimulating home to our birds that are no longer able to survive on their own in the wild. 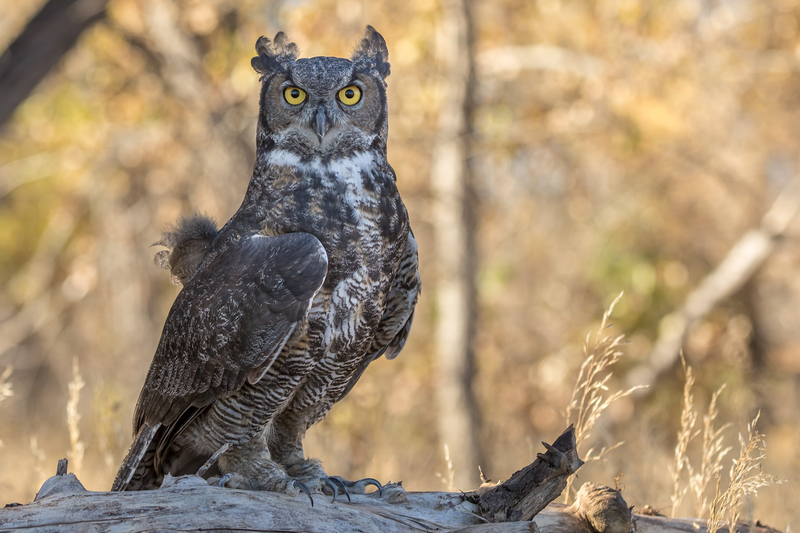 Birds are injured every day from automobiles, power lines, gunshot wounds and natural hazards such as predation and starvation. 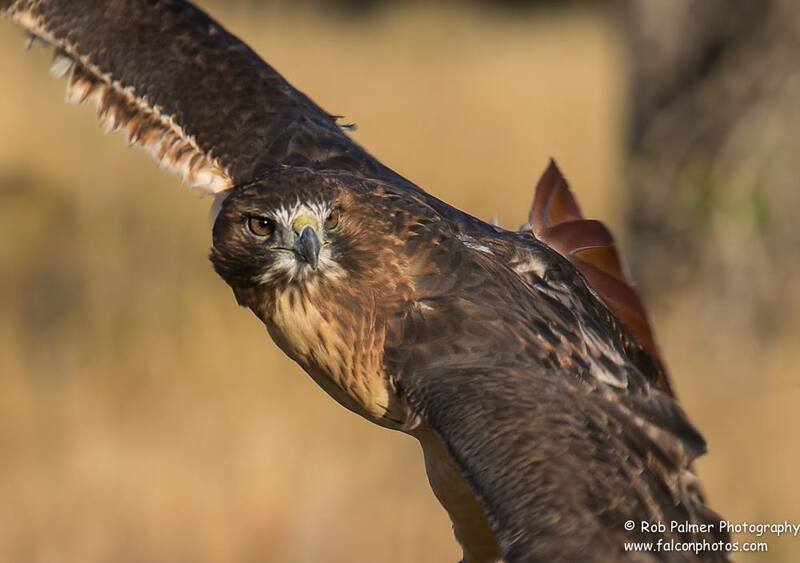 Injured birds that are not able to be released back to the wild after rehabilitation efforts are often euthanized. 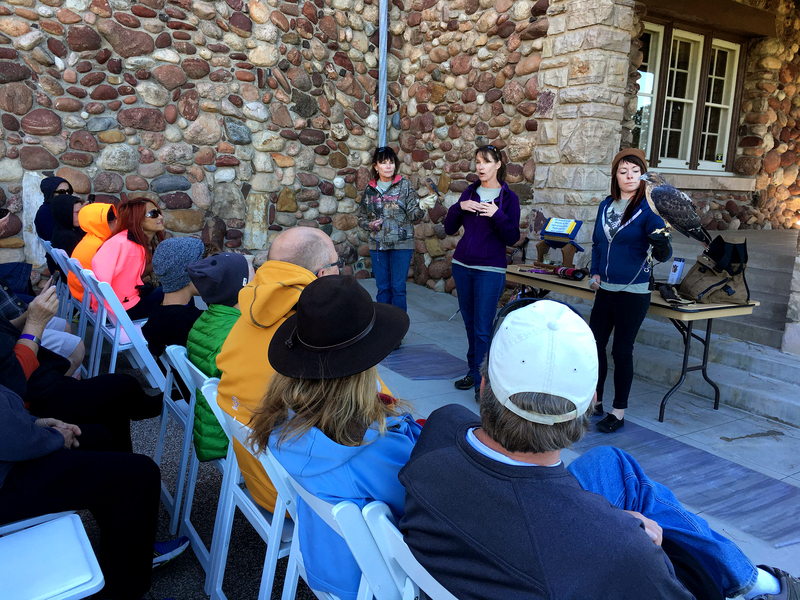 We provide refuge for non-releasable birds and share their stories with the public during our educational programs.